On the relentless pursuit of constantly improving and innovating, SRAM has re-examined and re-engineered their already flawless Eagle Group-set to provide you with unmatched compatibility and performance like no other! It employs SRAM’s proprietary CARBON TUNED™ lay-up technology to provide strength and stiffness where you need it the most to perform at your best. 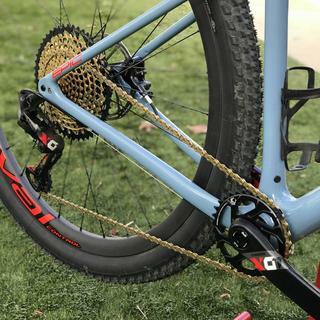 The SRAM X01 Eagle Carbon Dub Crankset features the new Dub technology, which allows compatibility with all major bottom bracket standards. It combines the best features of both 30mm and 24mm platforms to deliver you one of the lightest, stiffest and strongest crankset around. The all new Dub technology achieves this by simplifying the relationship of the spindle to the bottom bracket, and redefining the measure of durability. 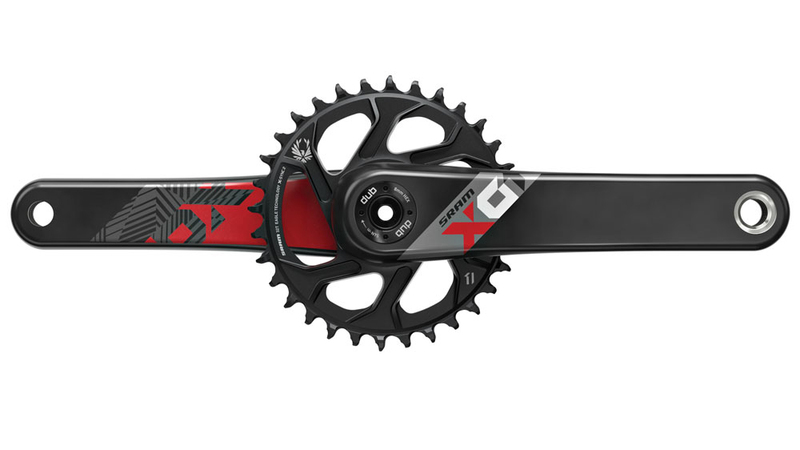 With DUB™-powered cranksets you will be experiencing simplicity, compatibility and durability. This is truly the one crankset to rule them all. This is a great crankset. Lightweight, looks good. 1x Helps me shred those hills. Great price point. Easy to install. You won’t regret this upgrade. Great crankset. Helps me shred the Gnar!